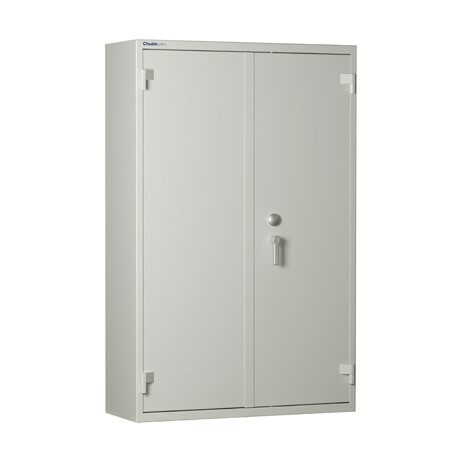 Keep valuable bulk items safe from theft in your office: ForceGuard from Chubbsafes is a range of storage cabinets providing burglary protection. 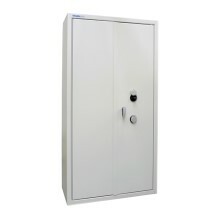 You have many valuables in your office, including some bulk items that are too large to store in standard-sized safes. As a result, you need a user-friendly storage solution appropriate for a professional environment that ensures the safety of your valuables. 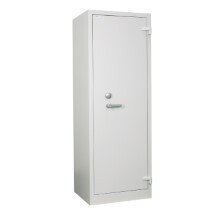 ForceGuard from Chubbsafes offers burglary protection in one secure cabinet. The cabinet's relocking device gives you added protection against attempted forced entry while the light-grey, powder-coated finish ensures your cabinet blends seamlessly into your office space.